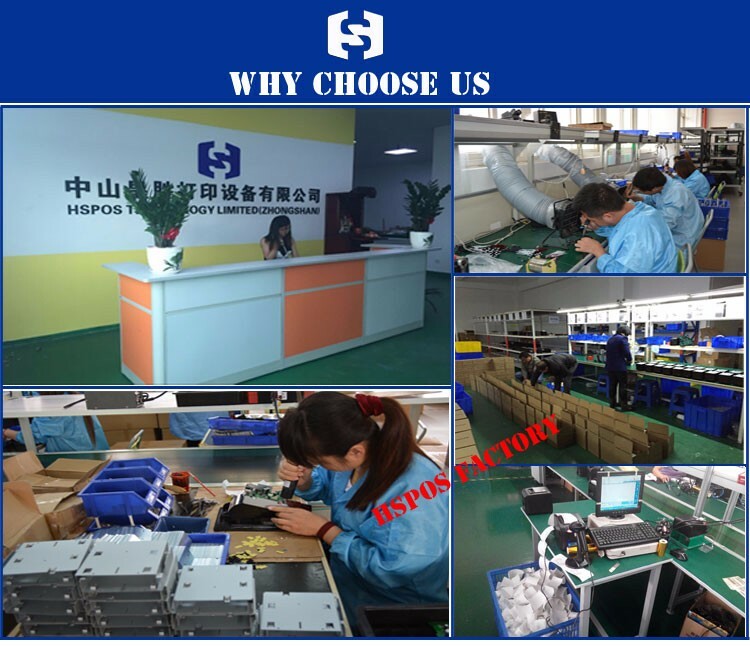 HSPOS technology Limited(Zhongshan) is a high-tech enterprise which specializes in R&D, manufacturing,marketing of thermal printers, Through our great efforts,the quality for all the products is getting closer and closer to International Standard.We have successively got certifications of FCC CE ROHS in the last few years ,3C,and then we got certification of IS09001:2008. 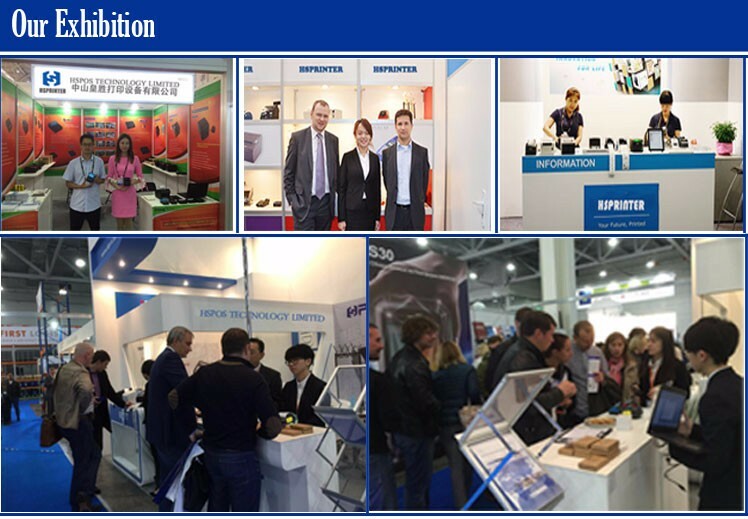 HSPOS technology Limited(Zhongshan) depends on the marketing service network all over the world, rich production line, personalized solutions, and competitive price and high reliability products, more than 30 countries and regions around the world enjoy successful promotion and application. 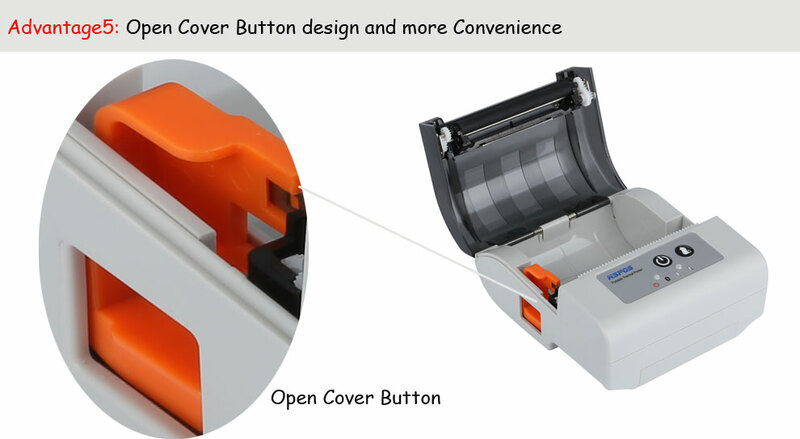 We optimize the industrial structure and improve the mechanism to the whole printer industry chain. 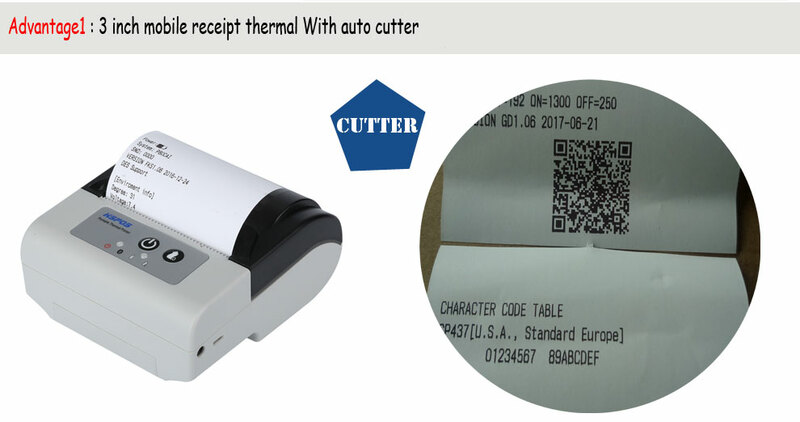 with unique design concept and global vision, make the company to become an international supplier for OEM, ODM, leading receipt printer industry healthy development in China. 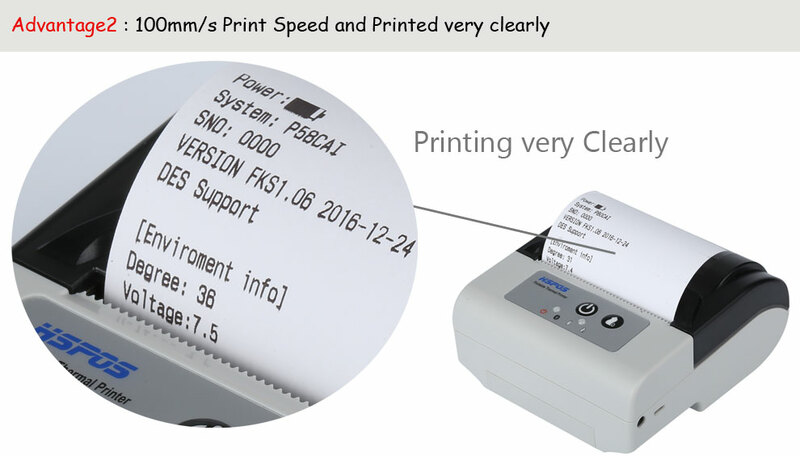 A:All the Printers for Samples are in stock, can ship it during 2-3 days after the payment received. 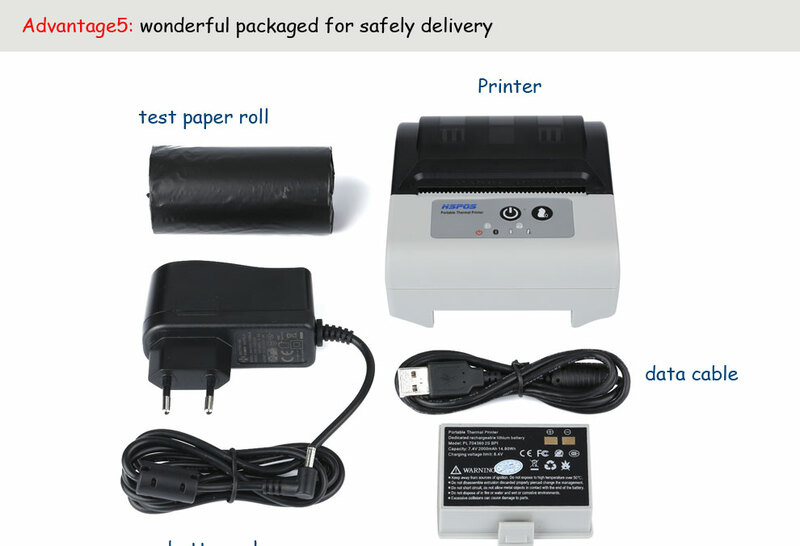 A: Western union, T/T, Paypal in advance or order in aliexpress. 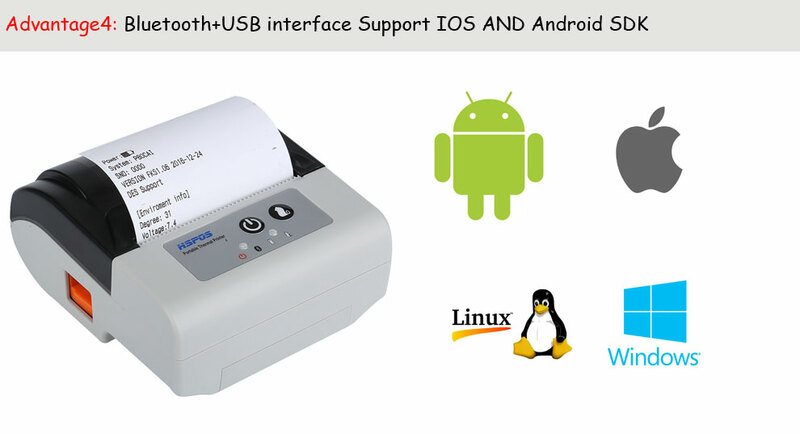 A:All of the printer support the windows XP, win2000,win2003,winme,win vista,Win7,win8,win8.1,Linux,OPOS. 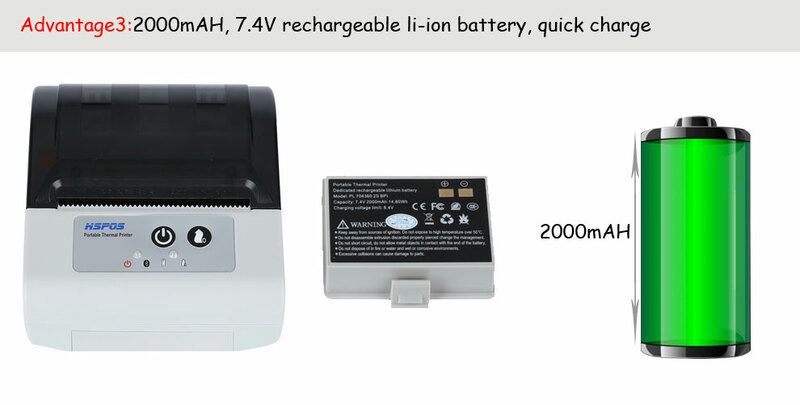 A: One year warranty. 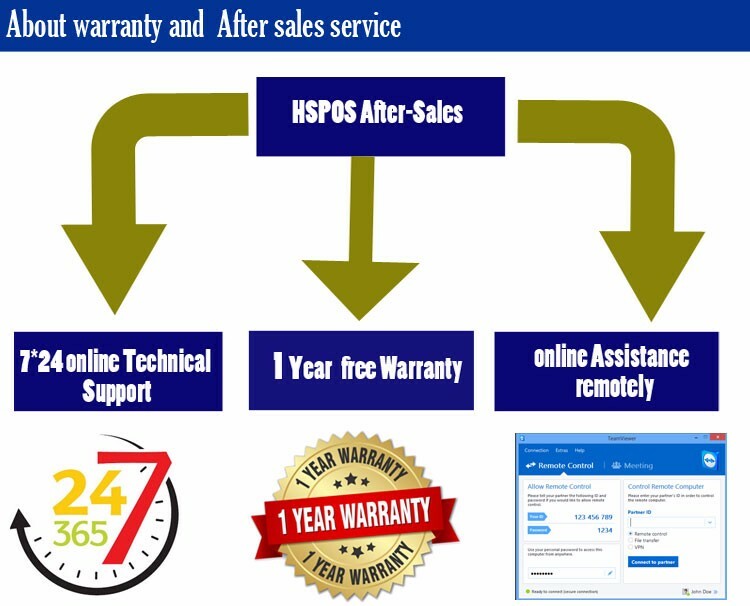 During warranty period, the damage caused by non-human factor, HSPOS will be responsible for the free repair.